A very short update to say that I’m thrilled to be a member on two panels at the upcoming Flightglobal Flight Safety Symposium, 15-16 September 2015 at London Heathrow (LHR). This is my first time attending a Flightglobal event, and I’m looking forward to thought-provoking discussion and learning from colleagues. 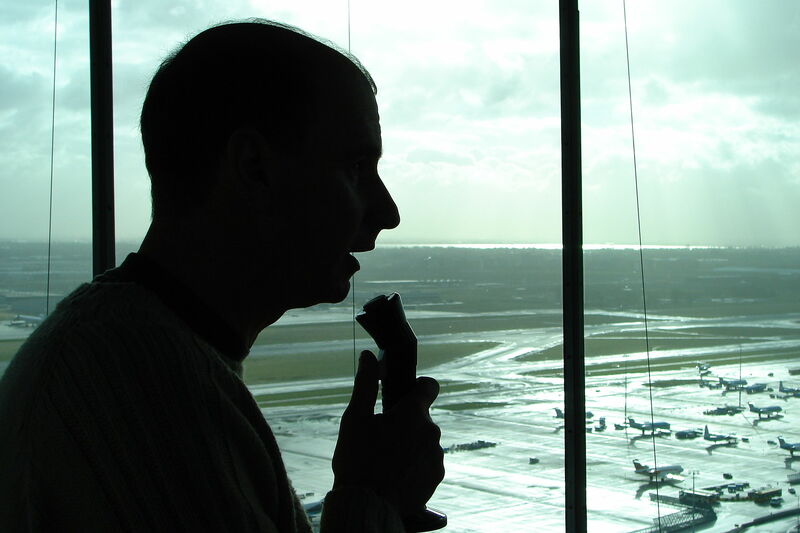 I’m a few months into a project working with the UK Civil Aviation Authority researching pilot/controller communication, aviation English (e.g., ICAO standard phraseology and plain English), and miscommunication.